“These awards speak clearly about the high talent of IPRN member agencies, who not only competed and won in this prestigious international competition but took top honors,” said Luis Gonzalez, president of IPRN. “Our members are independent agencies that provide local and international PR campaigns, and these awards, as many others that IPRN agencies win every year, underscore their ability to do so competently and efficiently. Our most sincere congratulations to Public Dialogue, Central de Informação and Channel V Media,” said Gonzalez. IBA, who organized the Stevie Awards, is among the most important PR business awards in the world. The competition was created in 2002 to honor and promote the achievements and successes of communication and PR specialist companies from around the world. In 2018, over 3900 projects from 74 countries were submitted to the competition from almost all industries. The winning projects were selected based on ratings issued by over 270 managers from around the world gathered in 12 groups of the jury. 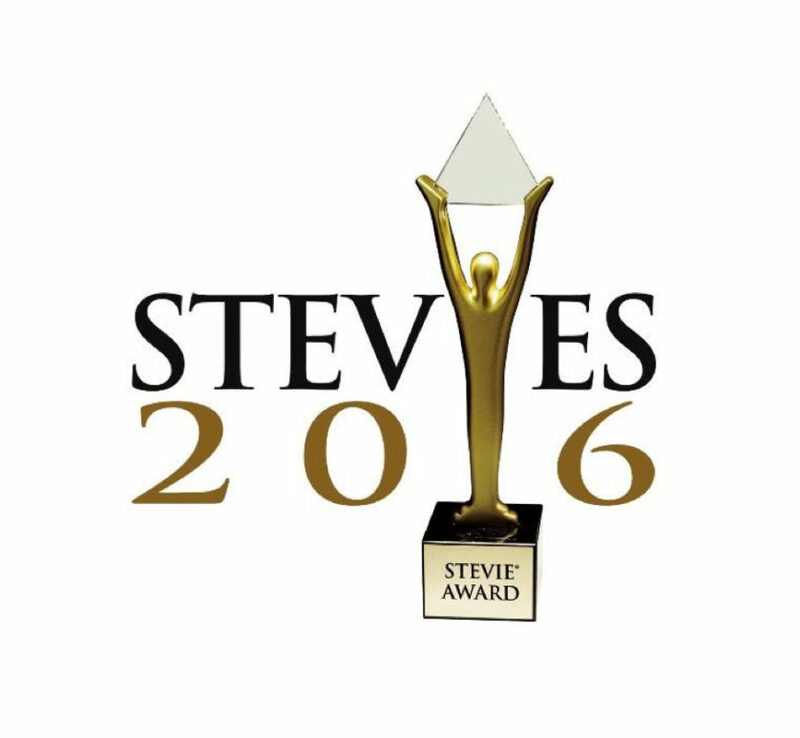 More information about the contest can be found here : http://stevieawards.com/iba. Central de Informação won the Gold Stevie Award in the category of Internal Communication. The campaign entitled “We Rock Fest,” was developed for multinational Dachser and included a multi-day festival across Bilbao, Zaragoza, Madrid, Valencia, Seville, Porto and Barcelona. The aim was to celebrate the change of brand and image resulting from the acquisition of Azkar by Dachser. This was the second prize won by Central de Informação for this project, after receiving the “Project of the Year 2018” award from the International Public Relations Network (IPRN) in Beijing last May. The winning project from Public Dialogue was entitled, “ibis. music lives here” and was implemented for the ibis family of hotels, part of the Orbis Hotel Group. The goal of the campaign was to create brand awareness for the hotel group among Millennials. Members of IBA distinguished the project for its significant media coverage and its creativity in reaching Millennials through music. Channel V Media was recognized with a Gold Stievie award for Its work with AI company Albert. In 2016 Channel V Media introduced Albert to the U.S. market ahead of other soon-to-launch business artificial intelligence technologies. In 2017, the agency’s public relations strategy evolved from introducing AI to a business community that was at best unfamiliar with it, and at worst skeptical of it, to driving mainstream adoption of the increasingly in-demand product. IPRN agencies will receive their Gold Stevie’s at a BIA ceremony in London on October 20, 2018.